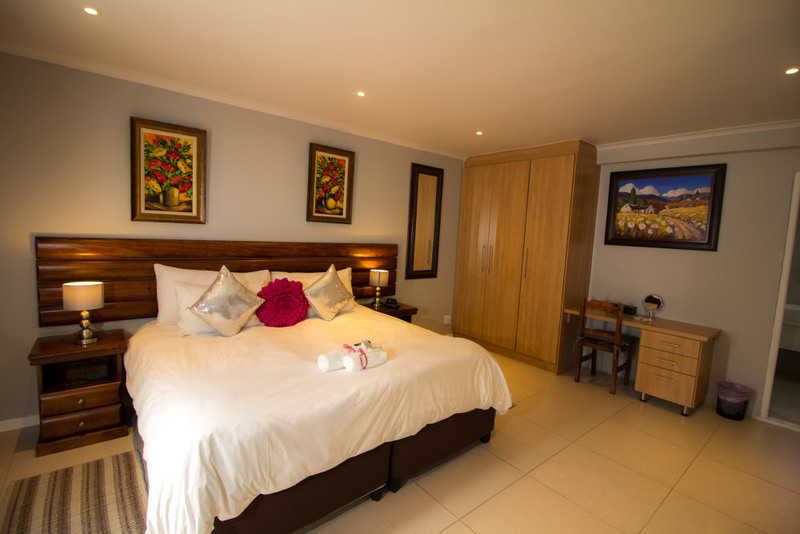 The standard suites are comfortably sized en-suite bedrooms with either a double or two single beds, a wardrobe and all the amenities to make your stay relaxing. 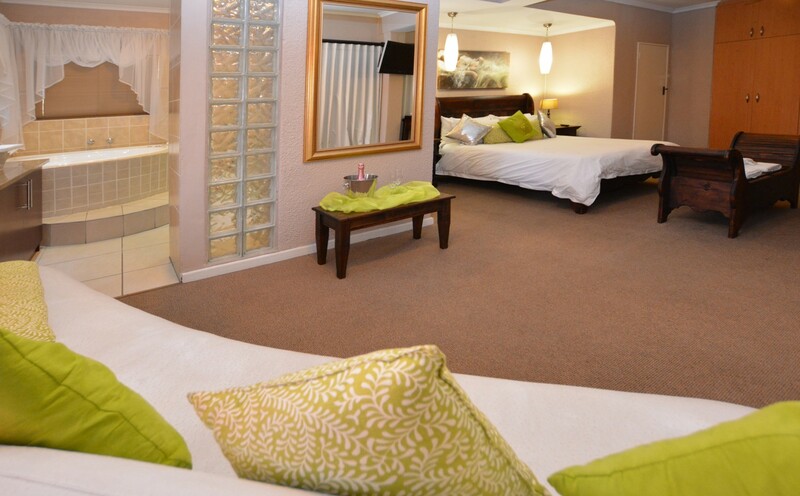 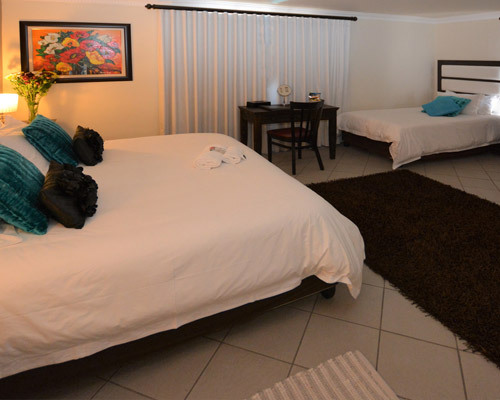 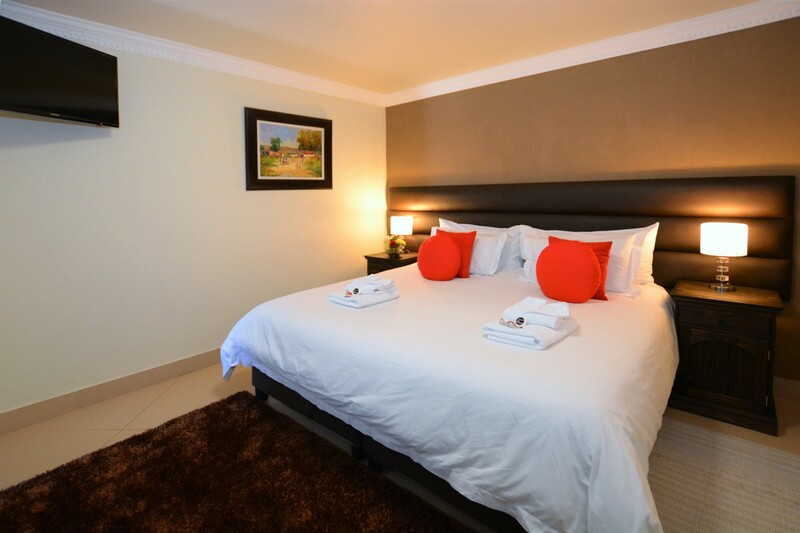 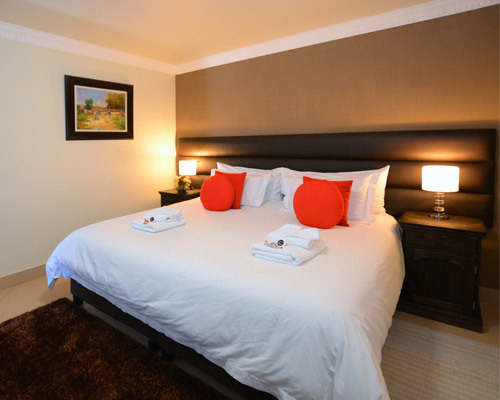 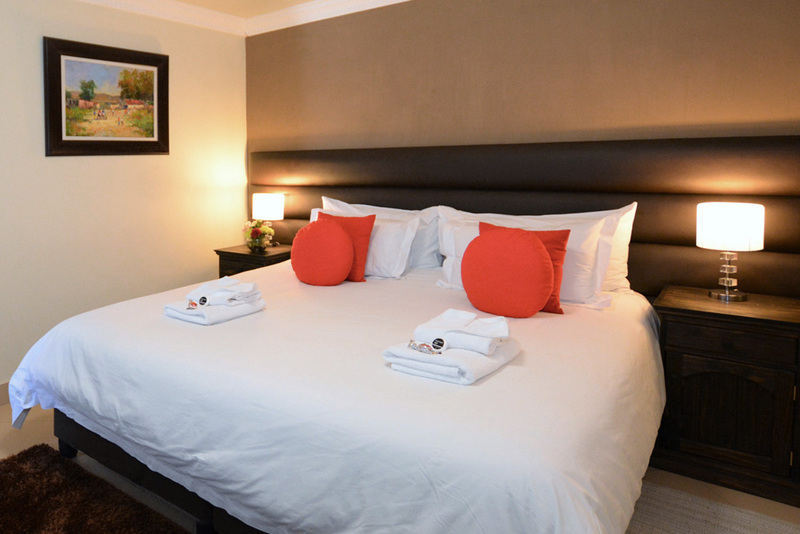 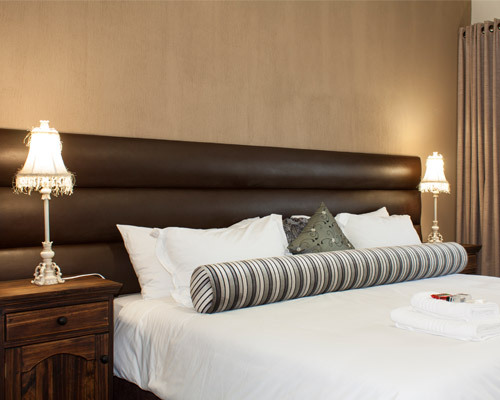 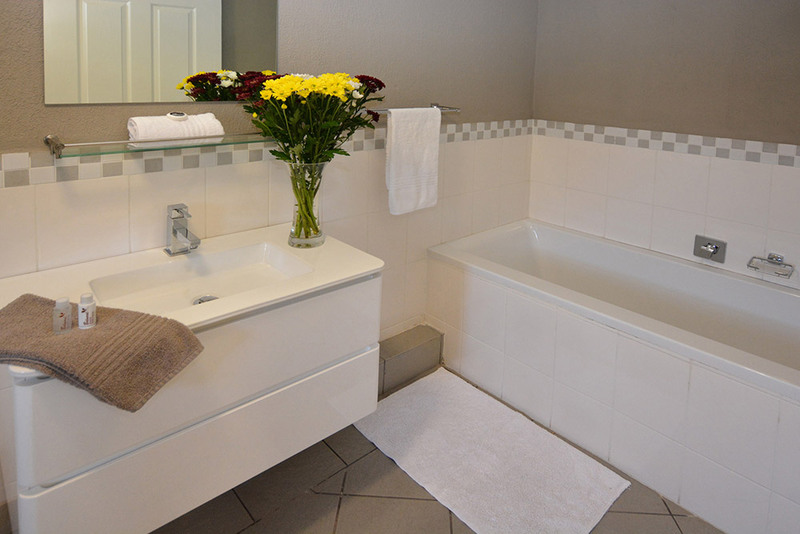 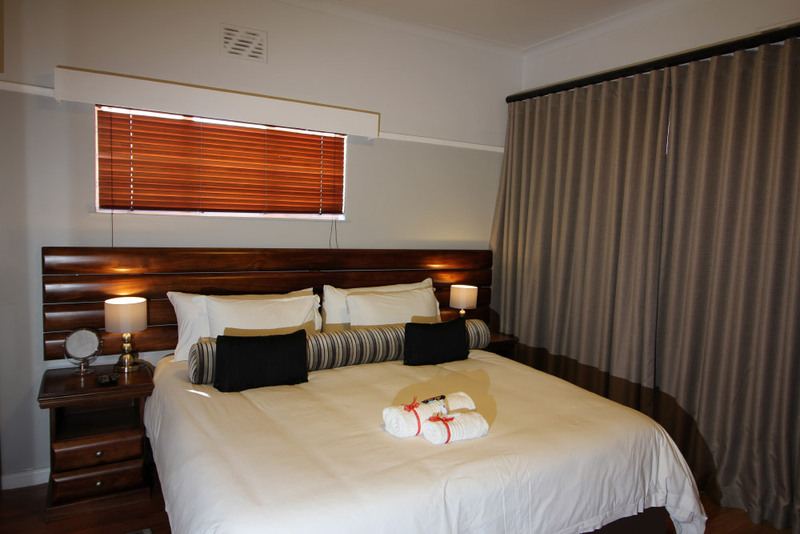 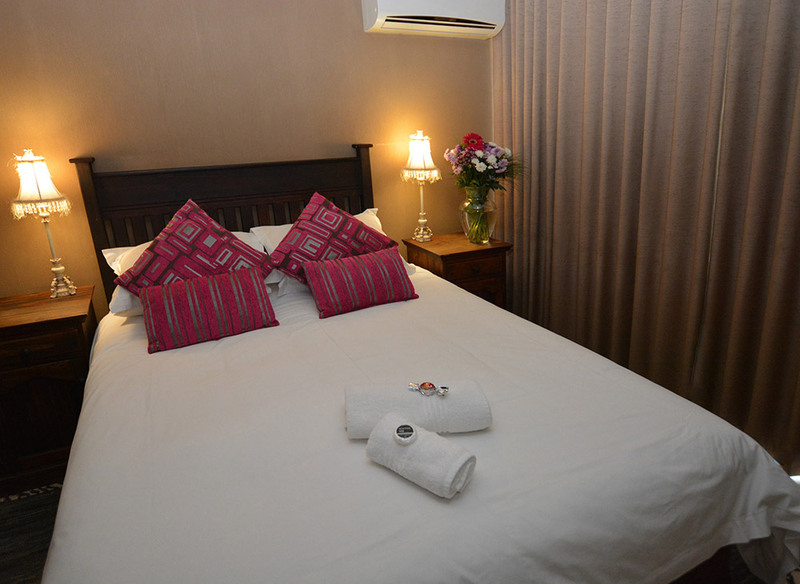 Deluxe suites comprise a large en-suite double or twin bedroom with fans for those balmy summer nights. 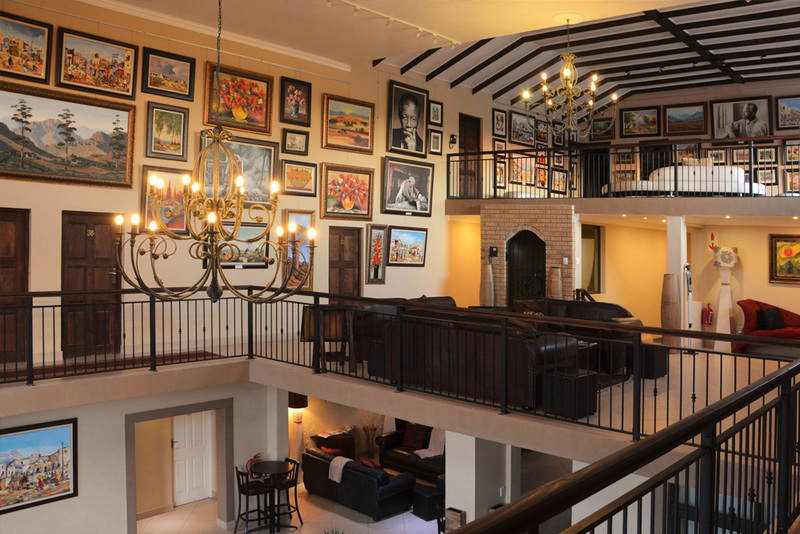 These rooms ooze grandeur and sophistication. 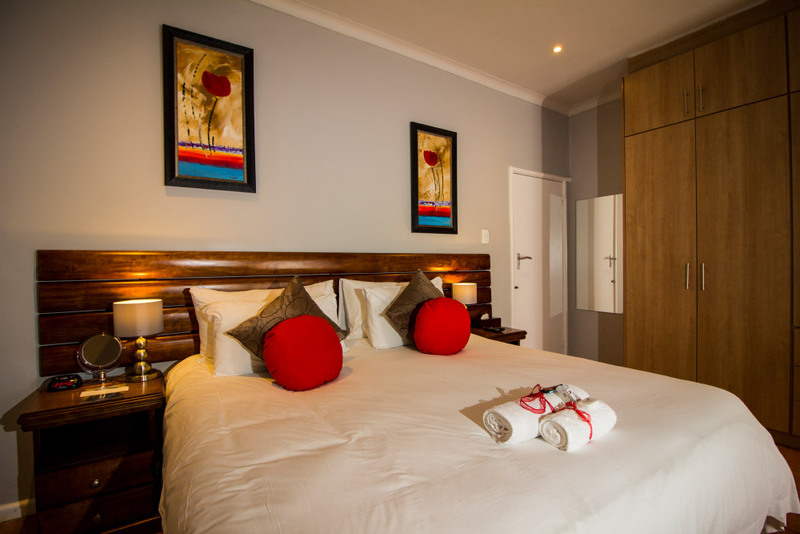 The Superior suites are the grandest and largest of our bedrooms, fitted with a king-size bed, air-conditioning and your own tea/coffee station. 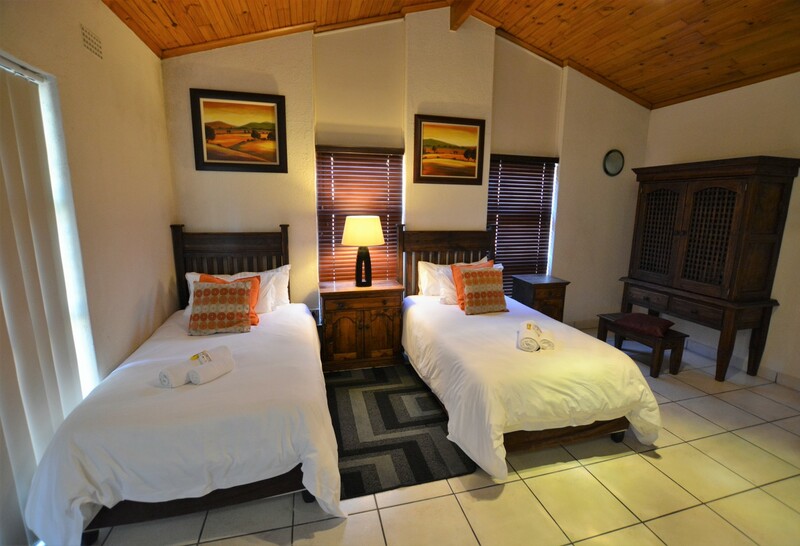 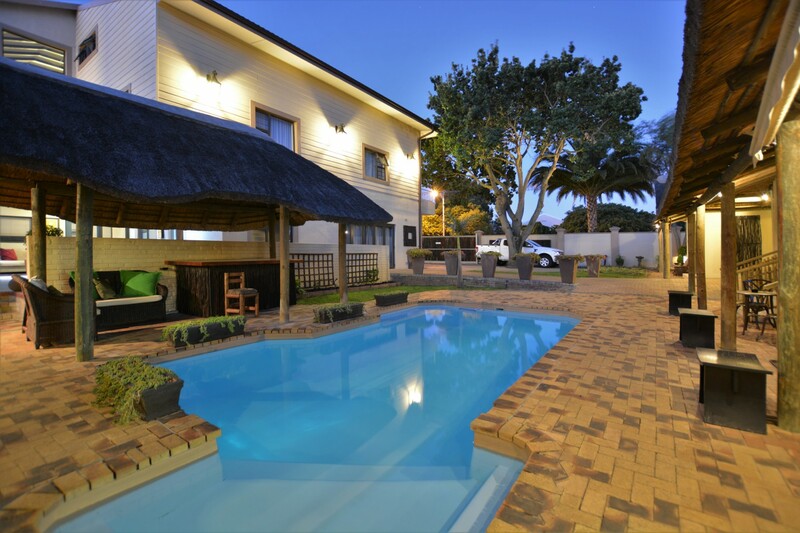 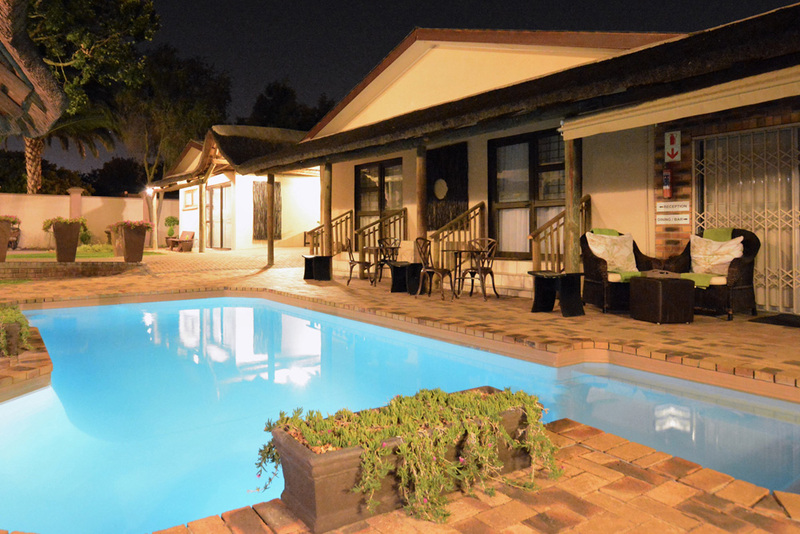 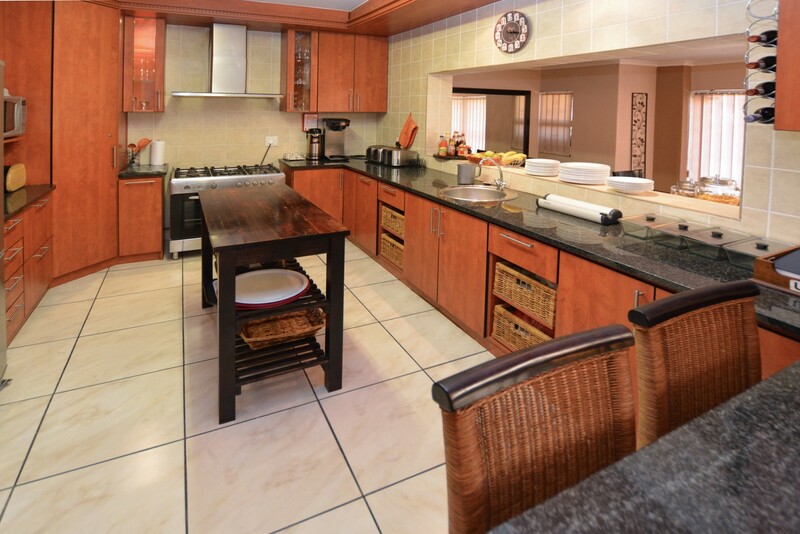 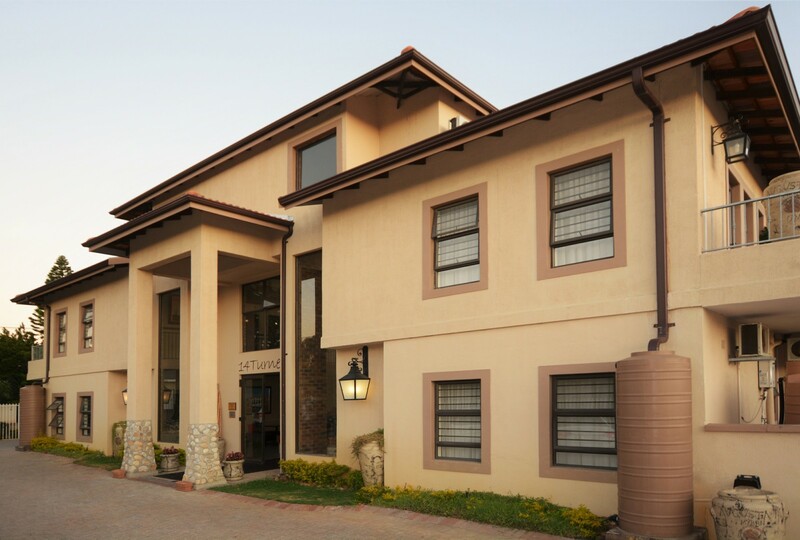 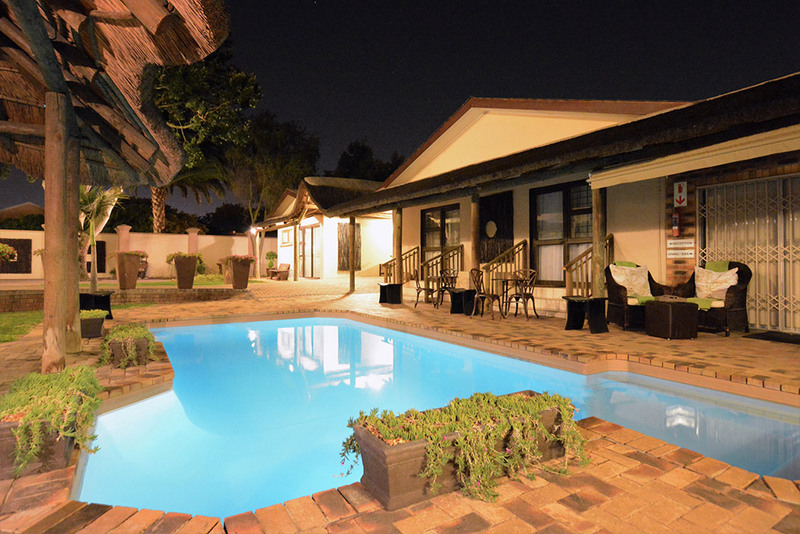 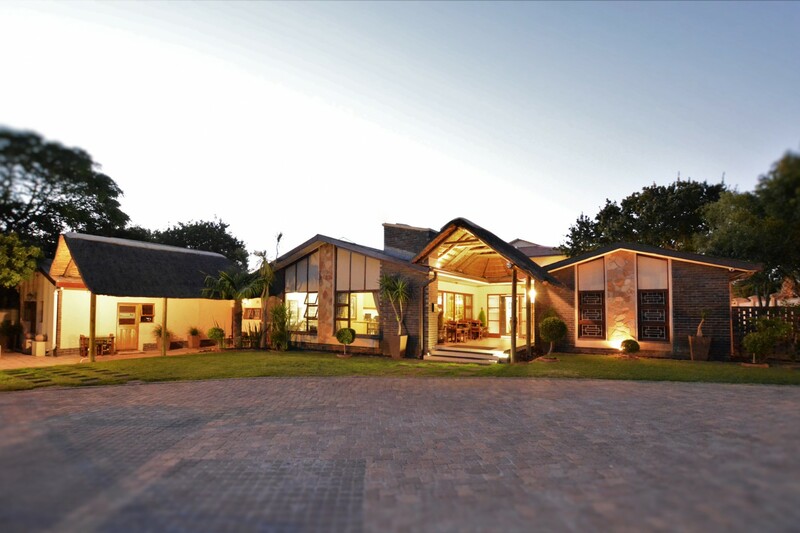 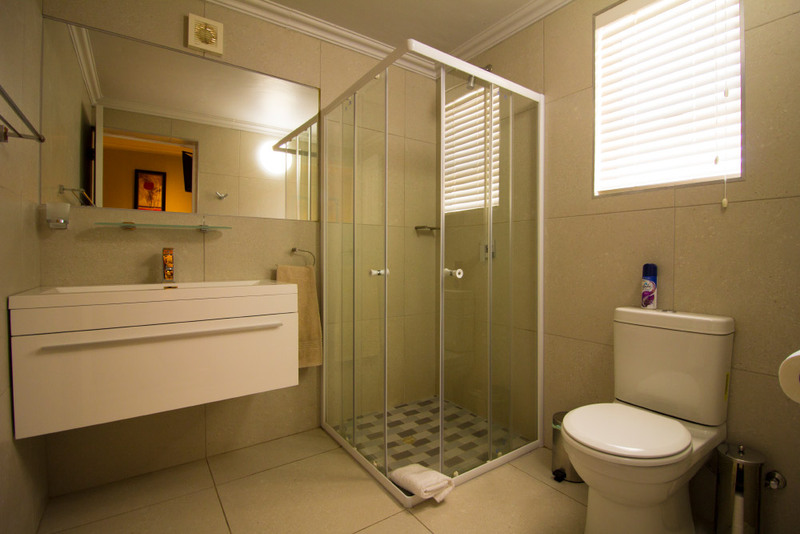 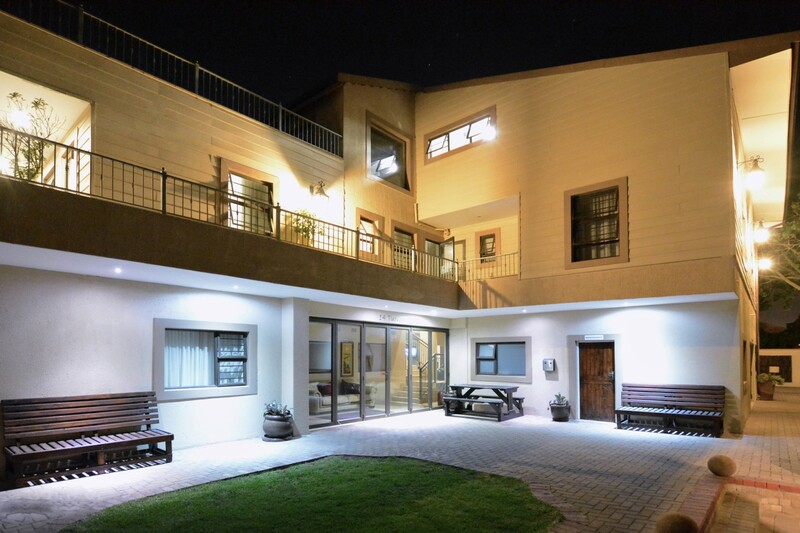 Two self-catering units with 2 bedrooms each. 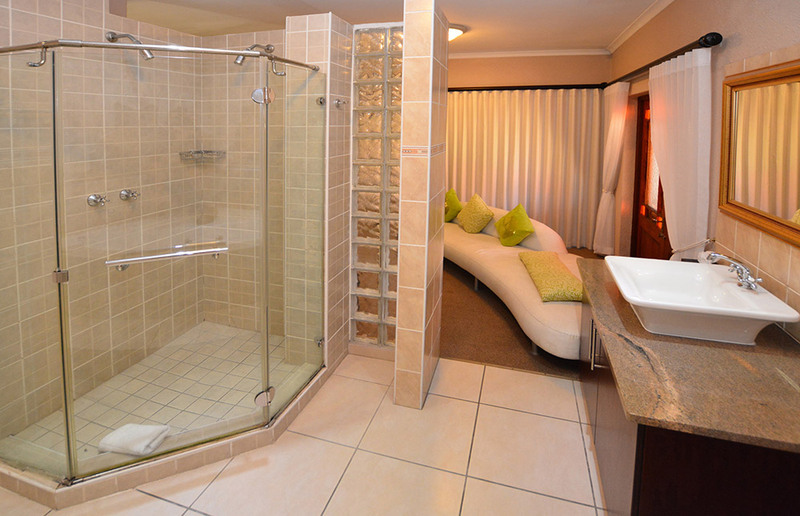 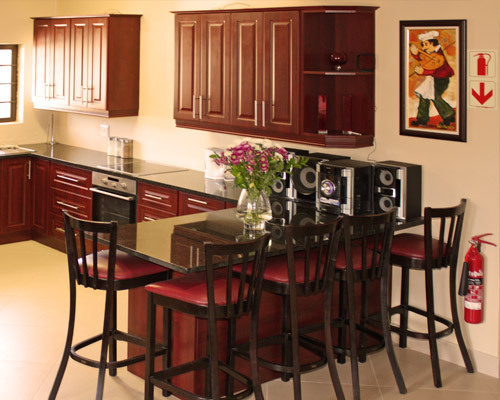 We also have a standard room with built-in kitchenette. 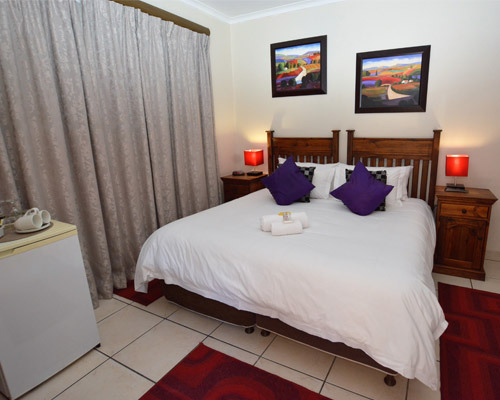 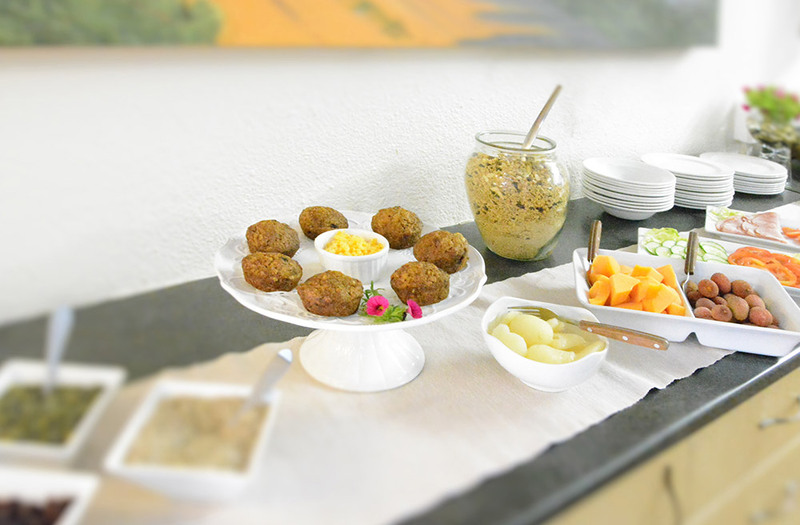 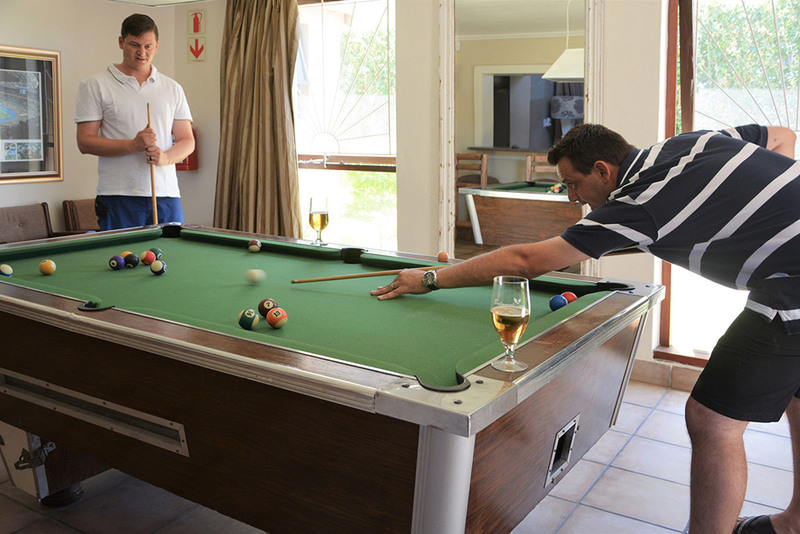 Fully equipped for self-catering. 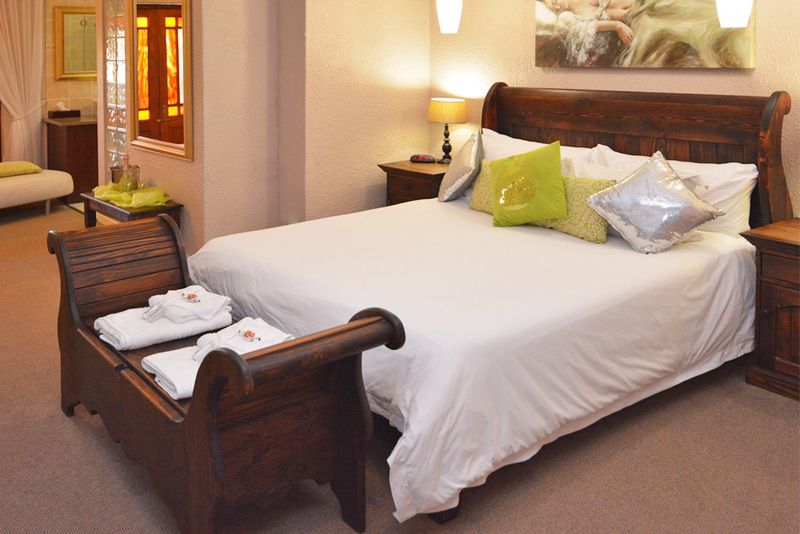 The family unit is a spacious and cosy room with an added ¾ bed for children on a third person sharing basis. 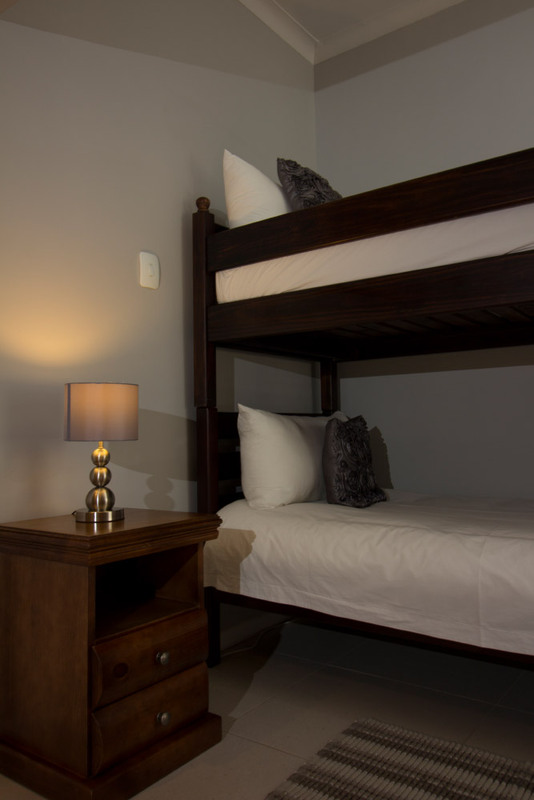 Adjoining rooms are available. 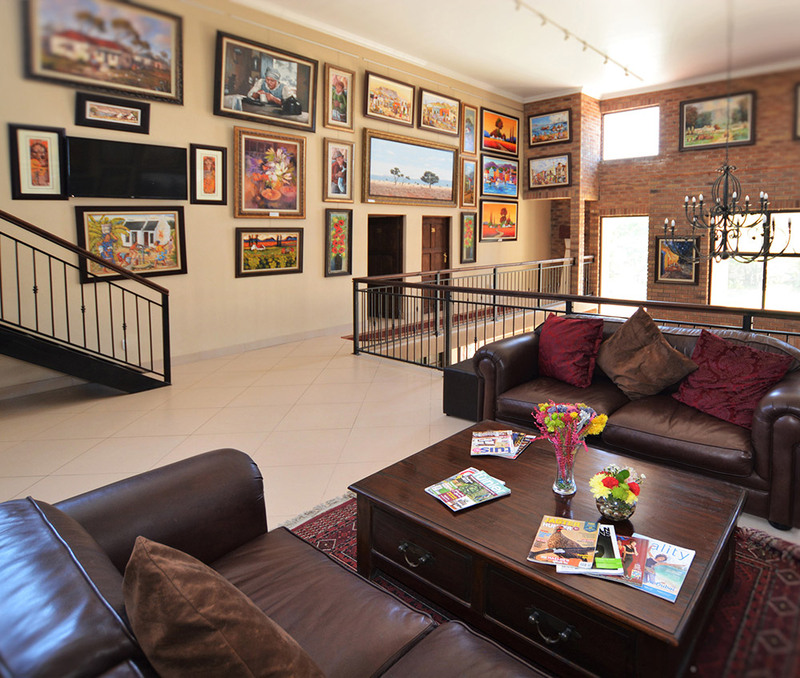 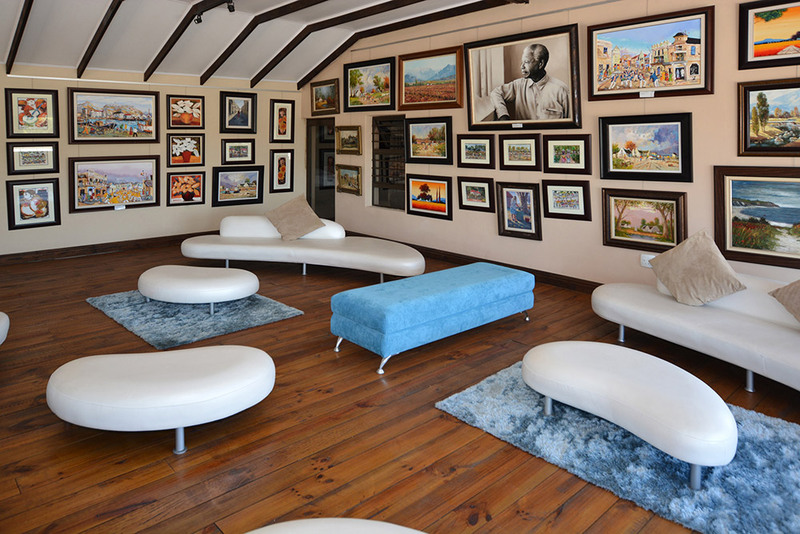 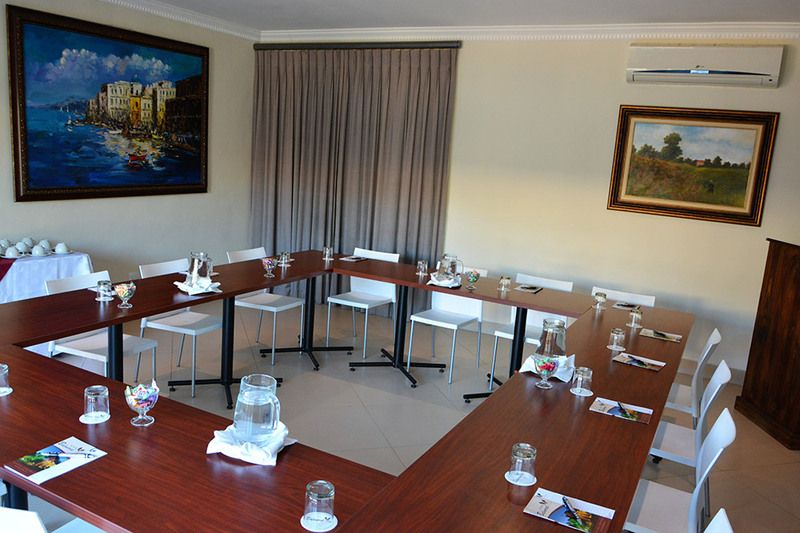 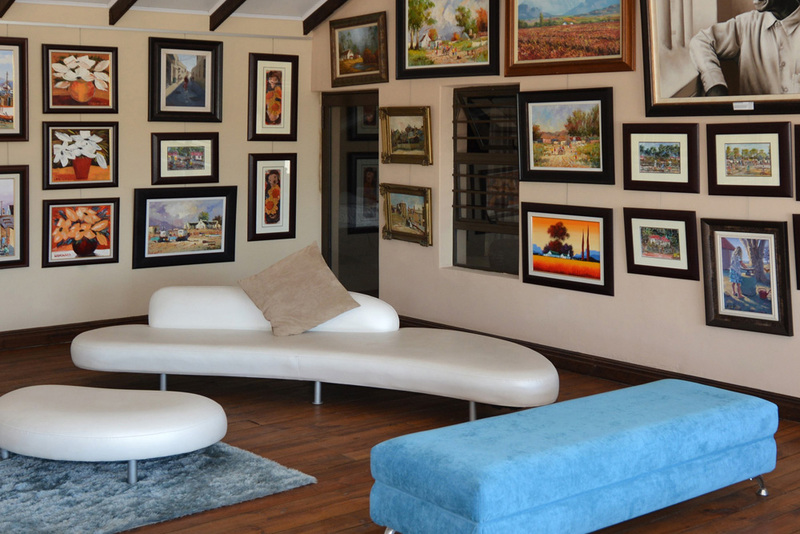 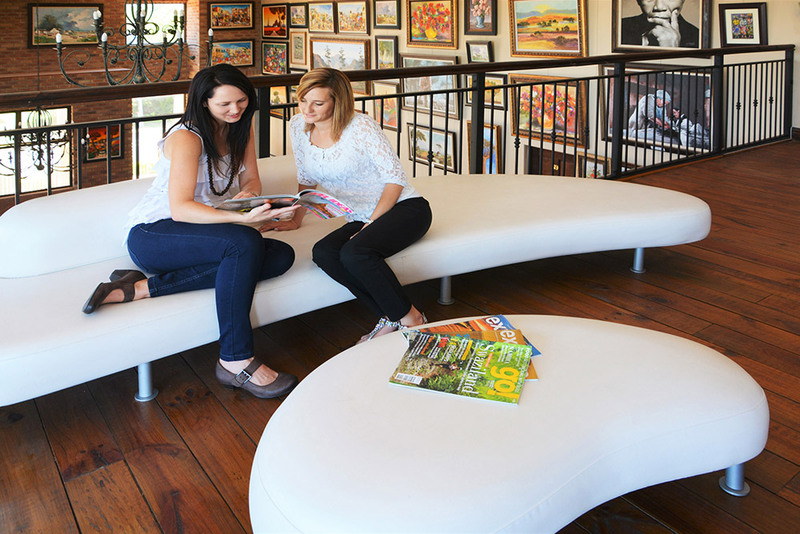 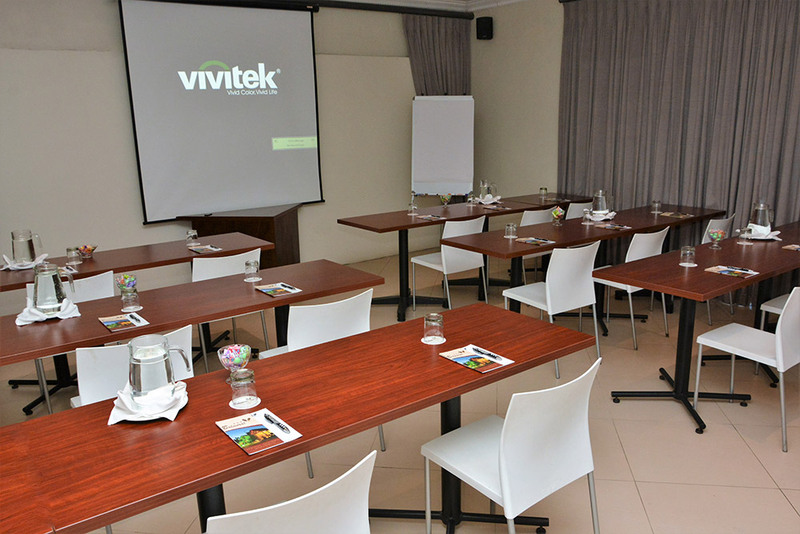 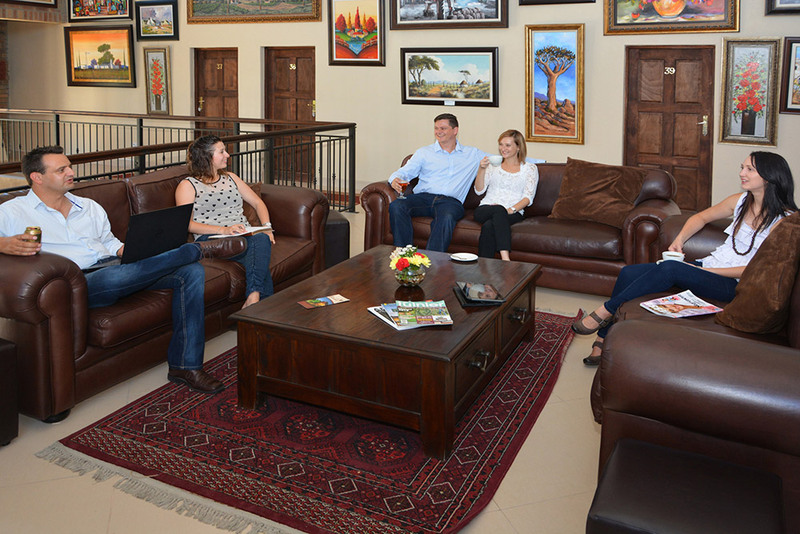 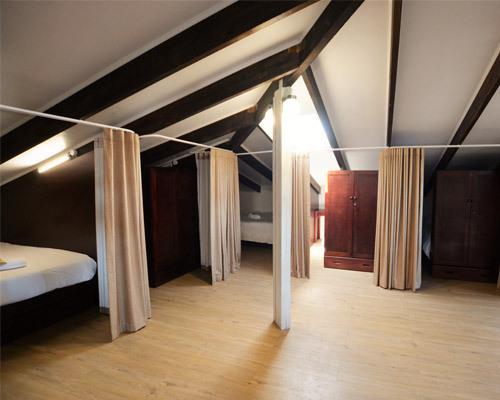 For large groups, we offer a dormitory setting in our spacious loft. 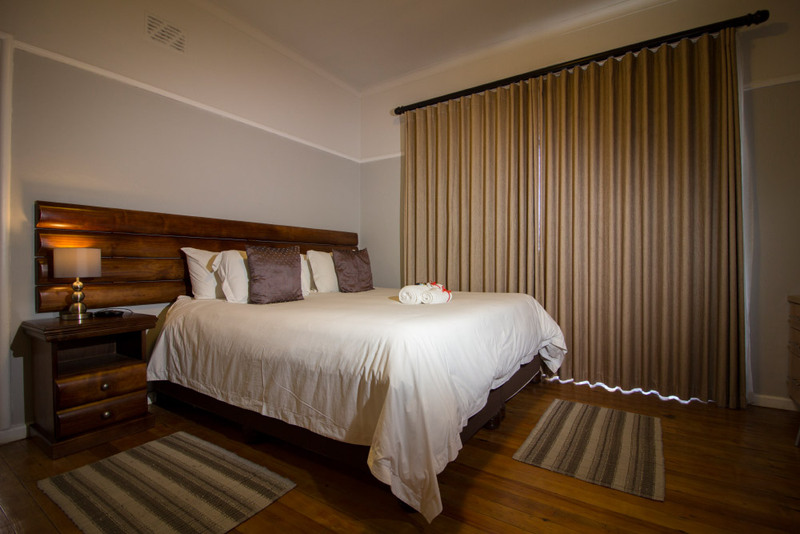 Each bed is closed off from the others by a curtain, for extra privacy. 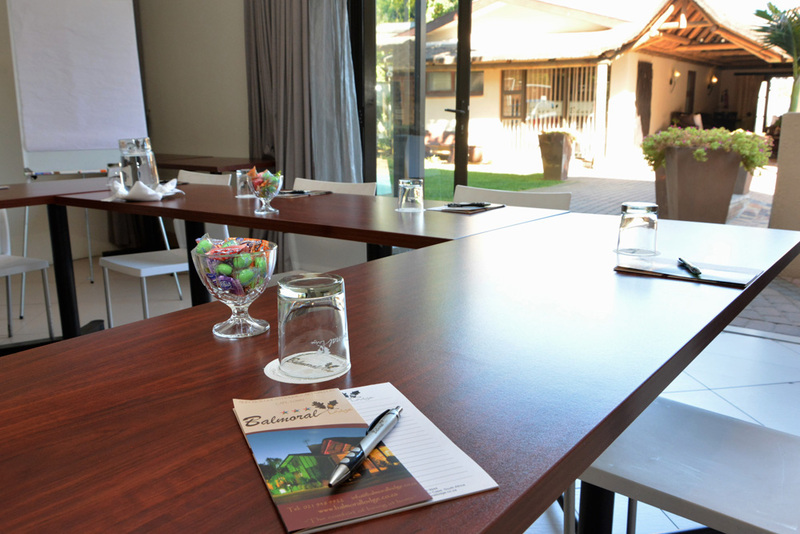 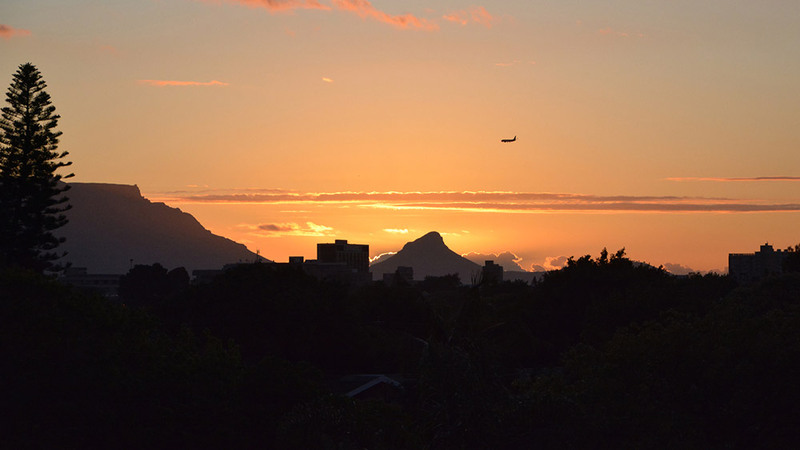 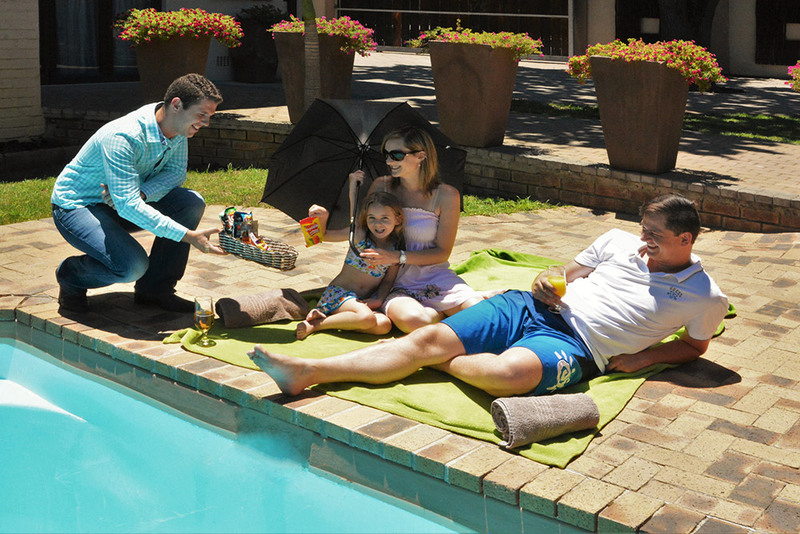 We are 100% committed to enhancing your visit to our stunning city. 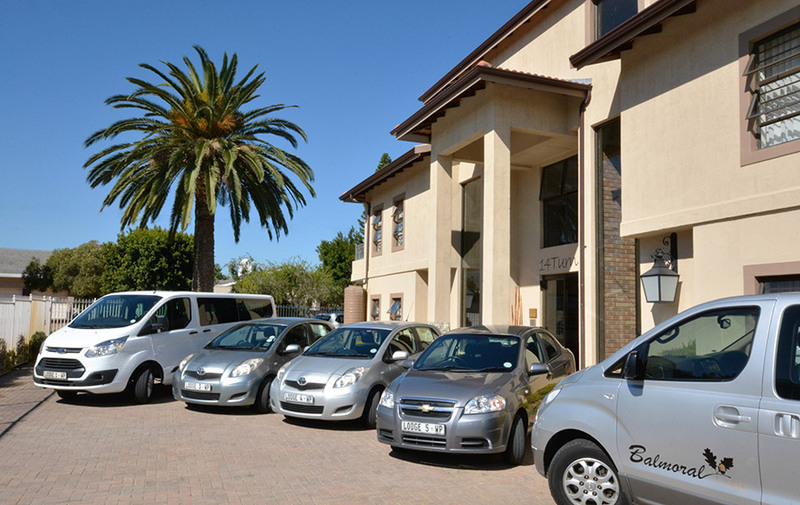 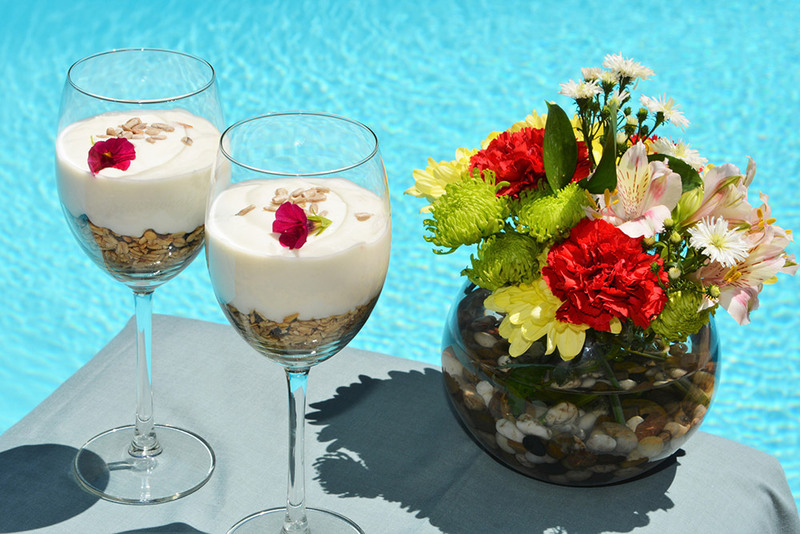 We are fully equipped for visitors on pleasure or business trips.